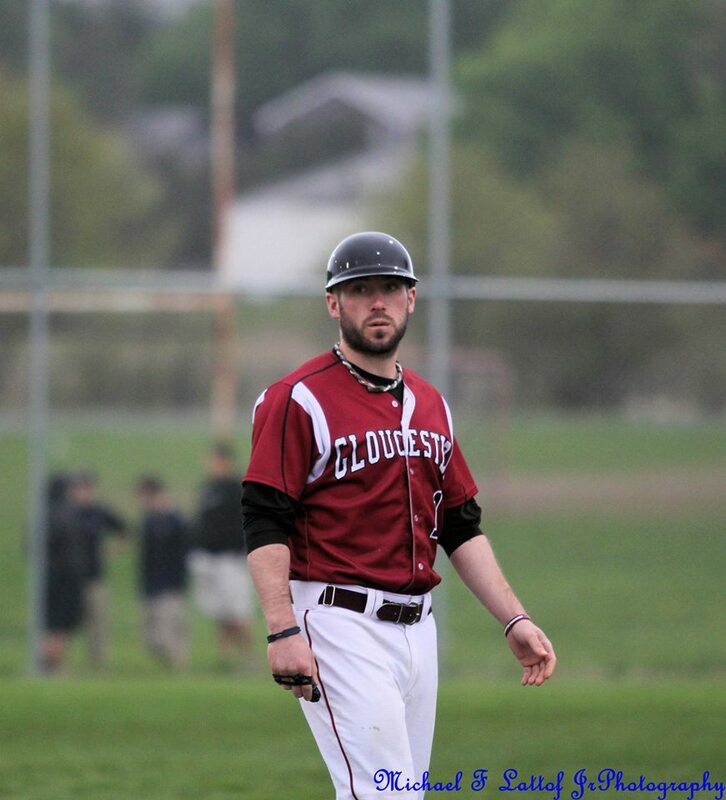 Last week Fishermen Athletics named Rory Gentile as the new Varsity Baseball coach. Gentile is a familiar face to GHS baseball. A 2006 graduate, Gentile played varsity baseball all four years, and made it to the postseason three times. After graduation, he played baseball for Suffolk University and eventually returned to GHS to become Assistant Baseball Coach under Brian Lafata. Gloucester is doing well and returning players could help maintain and hopefully improve the season for Gloucester. It is good to know that GHS baseball is in good hands. Gentile gives a reason for GHS to be optimistic for the season and to show up at the games both in team spirit and big crowds.